Powerscourt Garden Pavilion and Bray Cancer Support Centre invite you to join them for a morning of health information talks, a fashion show, raffle, coffee and more on Wednesday 1st October from 11am-1pm. There will also be a fashion show featuring clothes from Jenny Turner and designer Liz Quin and accessories and jewellery from The Design Loft. To add some fun to the morning, there will be a prize for the best dressed lady and gent in purple, the official colour of the Bray Cancer Support Centre. 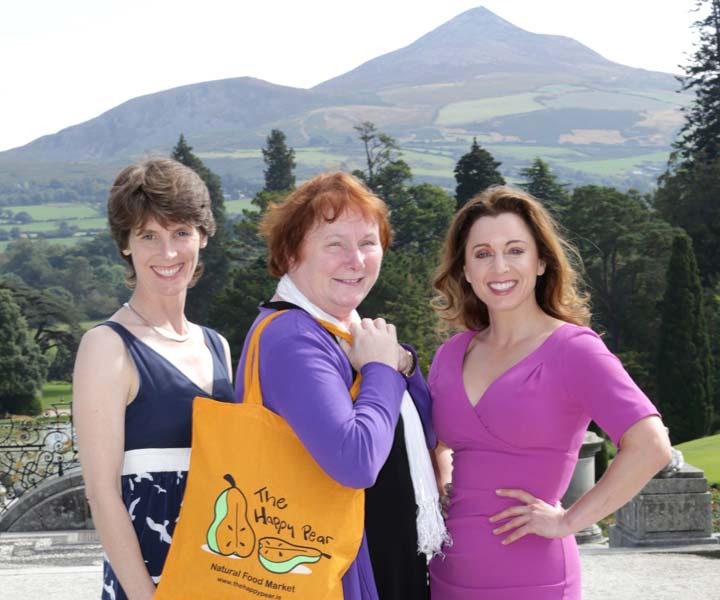 The morning will also feature an amazing raffle, with prizes such as Avoca hampers, annual membership of Powerscourt Estate, clothes from our designers and much more! The Powerscourt Hotel ESPA will provide a nail bar at the event.